Did Nameless Sacrifice E-sir To Illuminati So As To Prosper In His Music Career? 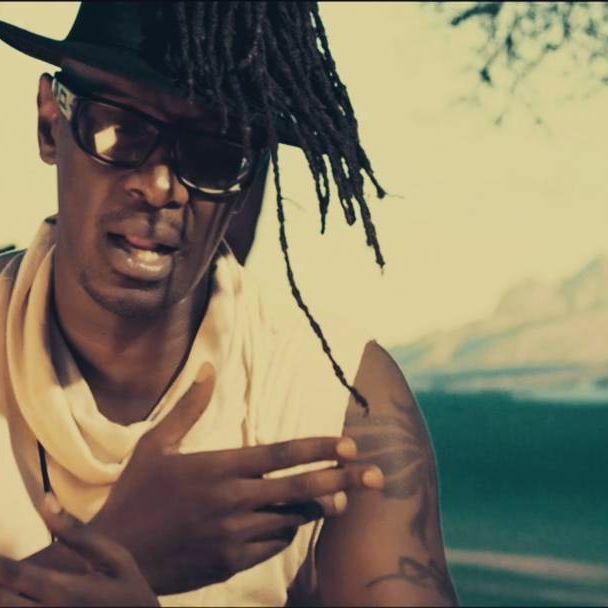 The hit Maisha by Nameless and E-sir is a MAJOR throw back that never seems to fade away. The two were well-known artistes and friends for that matter. E-sir passed away on the 16th of March 2003 in a car accident. He was in the car with Nameless on their way back to Nairobi after a concert in Nakuru Town where they had gone to promote his then new album. Nameless survived and E- sir’s death was sudden and shocked many. People will always come with the most bizarre stories when such things happen. 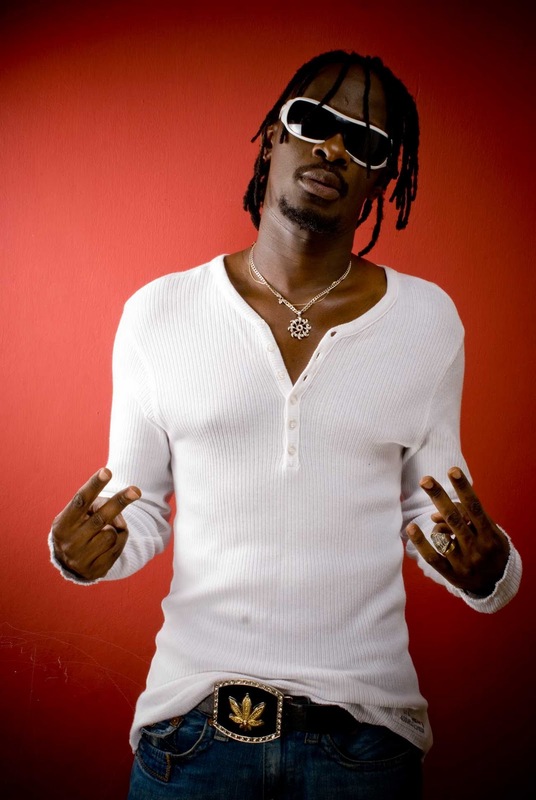 Rumours went round that Nameless had sacrificed E-sir only so he would be able to prosper in the music industry. After his death rumours started going round that you sacrificed him to Illuminati so that your career would blossom? He went ahead and replied to this with such an emotional message. This rumours whenever I think of them even to date still hurt me. Many didn’t understand the kind of relationship we had. maybe they thought we were just musicians and nothing else. but it was more than that, we were family. i knew his parents and he had met mine. imagine how painful it was, you there morning, one of the best thing that ever happened in your life then you hear this kind of sh*t doing rounds. it was nerve wrecking, to say the least. Such things usually end up fracturing someone emotionally so let’s just let the dead rest in peace and the living mourn in peace. Previous articleIs Terryanne Chebet Heavy With A Second Born?